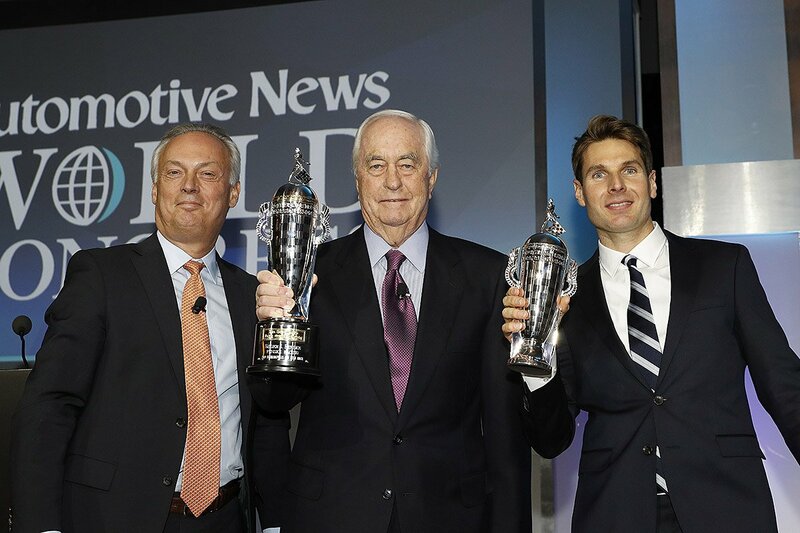 At the Automotive News World Congress in Detroit, BorgWarner President and Chief Executive Officer Frederic Lissalde presented IndyCar Series driver Will Power with his BorgWarner Championship Driver's Trophy®. Known as the "Baby Borg," it commemorates Power's 2018 Indianapolis 500 victory, the first ever by an Australian driver. 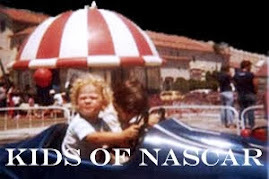 "The Indianapolis 500 is the greatest spectacle in racing and one of the most watched races each year," said Lissalde. "The presentation of these trophies to Will and Roger is the culmination of the celebrations for winning the iconic race and it is one of the events I look forward to most. To be able to recognize their accomplishment with individual trophies commemorating the win is truly an honor for BorgWarner." The Borg-Warner Trophy® has a permanent home at the Indianapolis Motor Speedway Museum, so the Baby Borg was created as a keepsake trophy in 1988 and is presented to the Indy 500 winning driver and team owner(s). The likeness of the winning driver's face that is created in sterling silver and permanently fixed to the Borg-Warner Trophy also is included on the Baby Borg. This is Power's first Baby Borg trophy. "Winning the Indy 500 was a surreal moment and an overwhelming accomplishment," said Power. 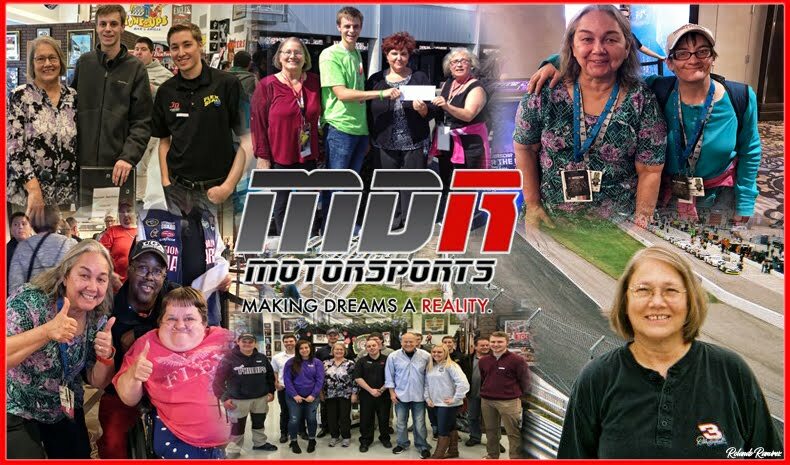 "As a driver, winning that race is something you dream about every night. To be included on the Borg-Warner Trophy is an incredible honor. 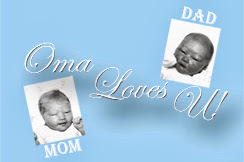 I'm so glad to accept this Baby Borg and it's something that my family and I will treasure forever." Power's 2018 Indianapolis 500 win was historic for Team Penske owner Roger Penske as he added to his legacy as the winningest team owner in Indianapolis 500 history, now with 17 wins. Penske's longevity is unmatched with Indianapolis 500 wins in five consecutive decades spanning 1972 to 2018. 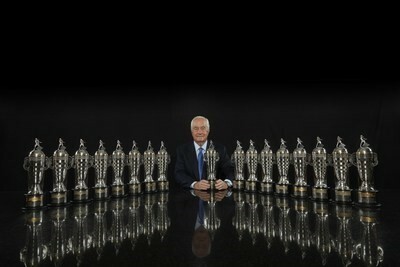 Penske and his team's accomplishments are legendary in the motorsports world across a multitude of racing disciplines. Cars owned and prepared by Team Penske have earned 505 major race wins, 578 pole positions and 34 championships. A one-of-a-kind replica of the Borg-Warner Trophy, the BorgWarner Championship Driver's Trophy is awarded each year to the winner of the Indianapolis 500. The sterling silver trophy is 14 inches high, weighs 5 pounds and rests on a beveled black marble base. The base is inscribed with the winner's name and year of victory, and includes a hand-crafted, three-dimensional sterling silver image of the winner, a duplicate of the image affixed to the full-sized Borg-Warner Trophy. BorgWarner established the driver's trophy in 1988 to provide the driver with a personal keepsake of their victory. In 1998, the company established the BorgWarner Championship Team Owner's Trophy as a companion to the driver's trophy. The team owner's trophy is presented to the owner(s) of the winning Indianapolis 500 racing team. Like the driver's trophy, the team owner's trophy is a replica of the Borg-Warner Trophy but features a band of art deco racing cars accented in gold to symbolize the importance of teamwork in the automotive business. The Borg-Warner Trophy features the sterling silver image of every Indianapolis 500 winner dating back to Ray Harroun in 1911. Made of sterling silver, weighing 110 pounds and standing 5 feet, 4-3/4 inches tall, the trophy originally cost $10,000 and is currently valued at $3.5 million. The Borg-Warner Trophy stays on permanent display at the Indianapolis Motor Speedway Museum. To give the winner and team owners a personal keepsake of their victory, BorgWarner established the BorgWarner Championship Driver's Trophy® (also known as the "Baby Borg") in 1988 and the BorgWarner Team Owner's Trophy® in 1998. Both are sterling silver replicas of the Borg-Warner Trophy. The Borg-Warner Trophy, BorgWarner Championship Driver's Trophy, and BorgWarner Championship Team Owner's Trophy are trademarks of BorgWarner Inc.
IndyCar (and Design) are registered trademarks of Brickyard Trademarks, Inc., used with permission.